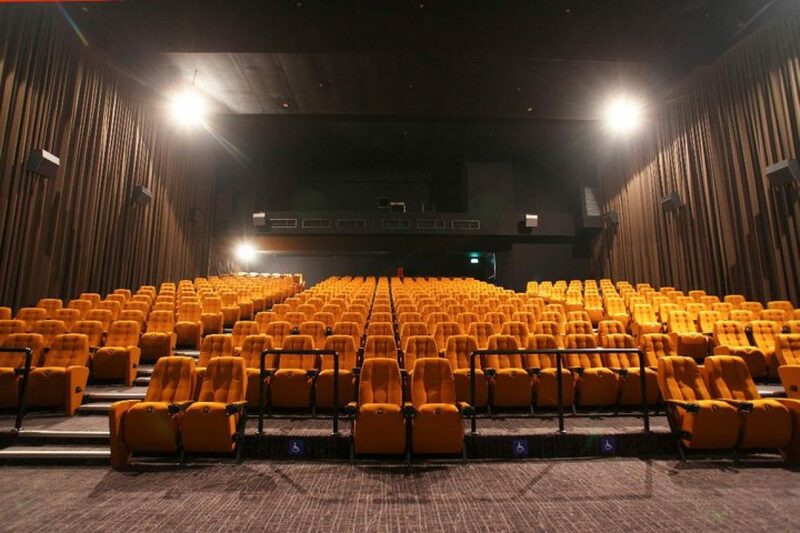 GV Yishun (formerly Yishun 10) is Asia’s first multiplex, opened on 28 May 1992. It is operated by Golden Village, one of Singapore’s leading cinema operators. 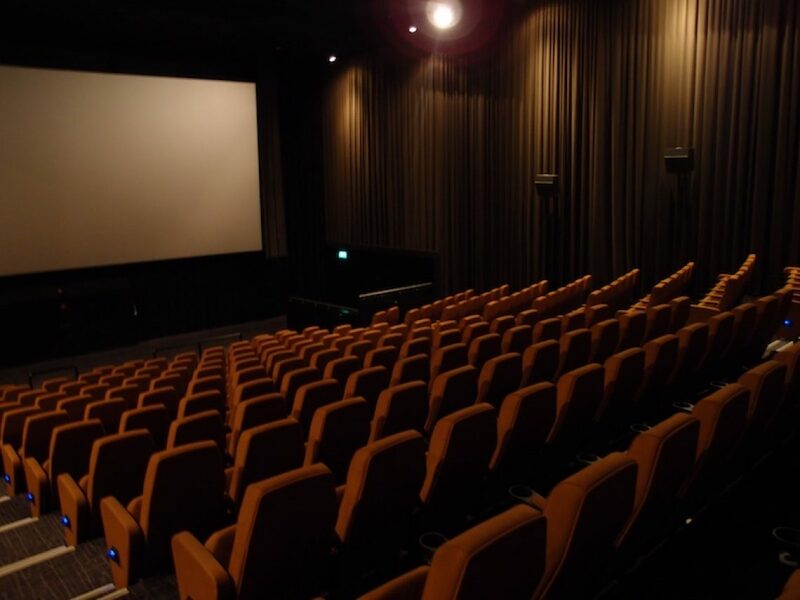 Specialty Cinema was involved in the original fit-out of the multiplex back in 1992 and we were asked again to be involved in the refit that took place in 2010. We were responsible for the wall coverings and acoustic treatments in all 10 halls. 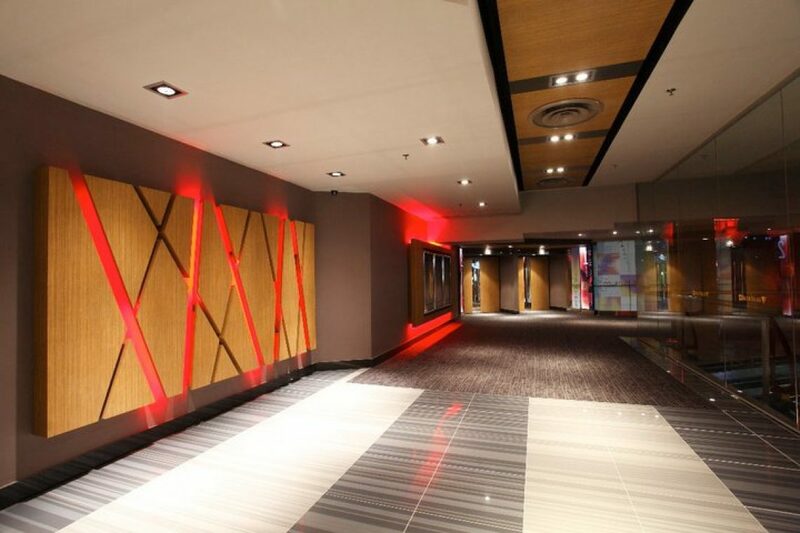 The new colour scheme featured modern, earthy tones which is fitting for what in now Asia’s first “green” multiplex. 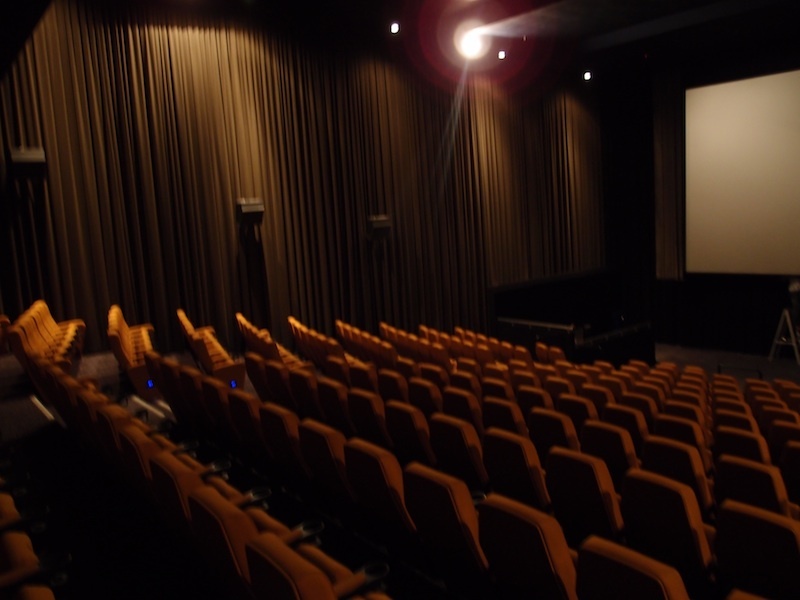 After the refit, the multiplex is now energy-efficient, water-efficient, and operations and management sustainable. 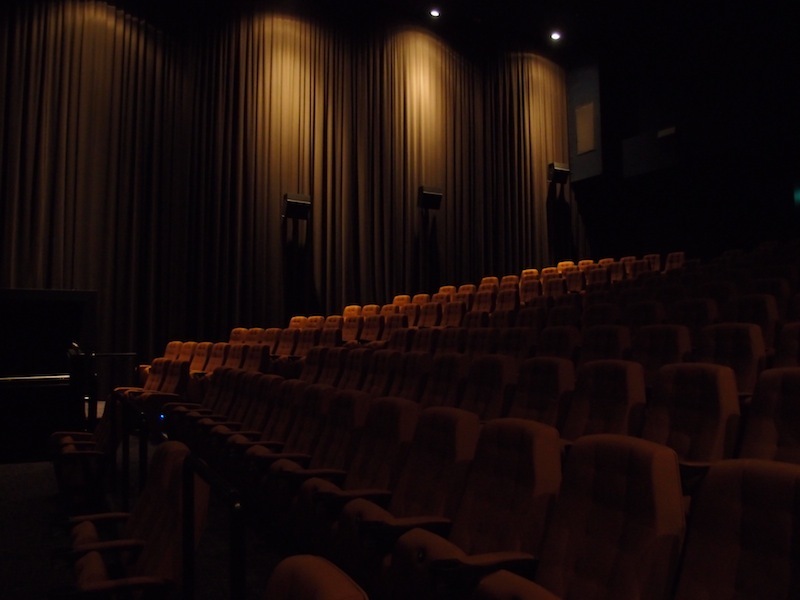 The facility boasts high indoor environmental quality with green features such as LED lights within the multiplex, self-cooling air-conditioning which cuts down energy use, and motion sensor lightings in the restrooms. 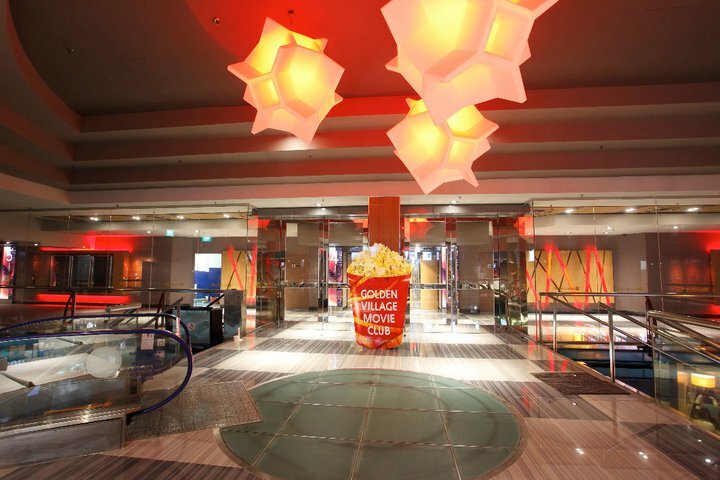 We were very pleased to work with Golden Village on this refurbishment and look forward to doing it again in 20 more years!